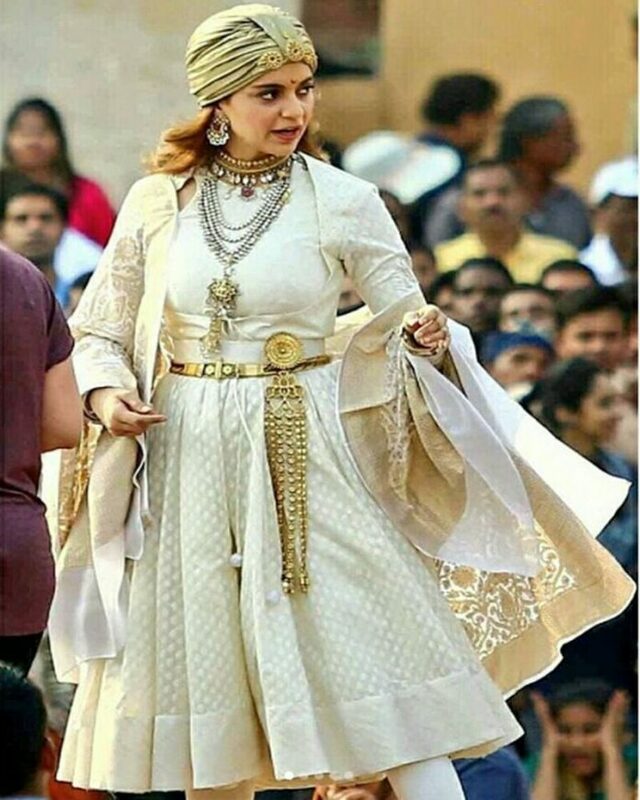 Now that Padmaavat has proved itself victorious in front of the Shri Rajput Karni Sena members after its super success, its time for the makers of Manikarnika – The Queen of Jhansi to face the same ruckus. The Sarva Brahman Mahasabha, which is a Brahmin group from Rajasthan, has determined not to let the film release in theatres. A few reports surfaced that Kangana Ranaut, who will be seen playing the title role of Rani Laxmi Bai, will be seen romantically involved with a British officer. 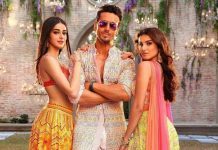 The leaders of the group have said that they will not allow the film to be released if the objectionable portions are not edited. On the other hand the producer of the film Kamal Jain clarified that there is nothing objectionable in the movie Manikarnika – The Queen of Jhansi and that they are ready to show the script to anyone who demands. The statement from the producer read, “As responsible makers, we have taken utmost care while portraying Rani Laxmibai’s character and have consulted historians and scholars. We have not distorted the history in any way”. The makers added that the character Rani Laxmi Bai has been shown in the most respectful manner and is an inspirational story that will be remembered by every member of the family. Kangana Ranaut has been preparing for the film for a long time and is currently shooting for the flick.